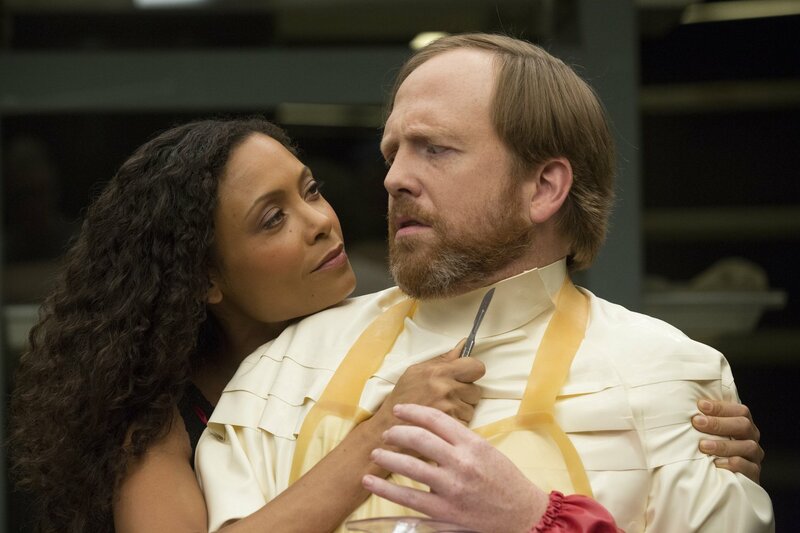 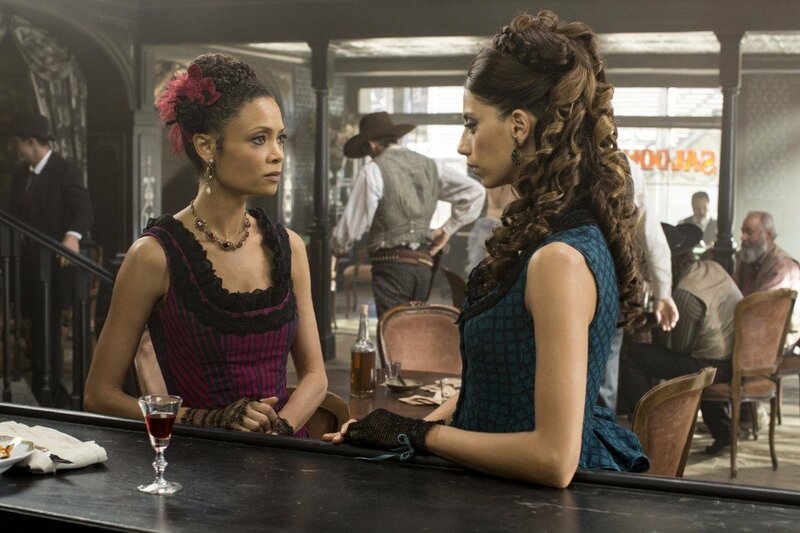 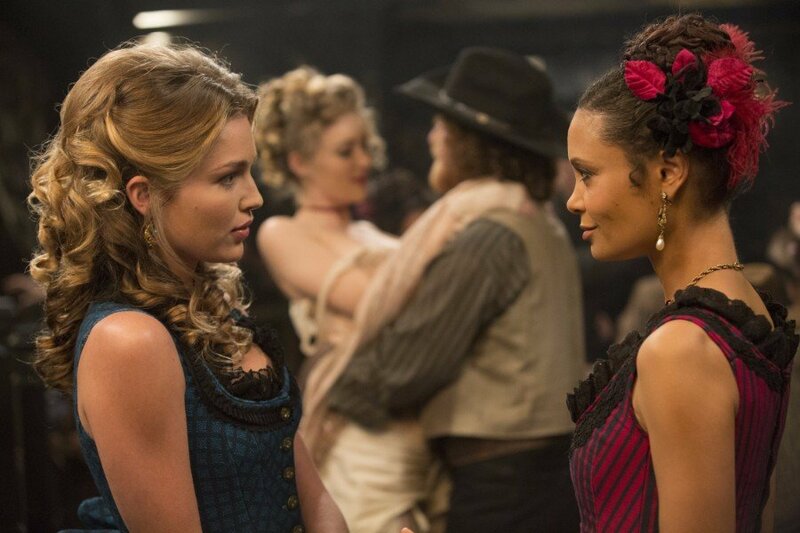 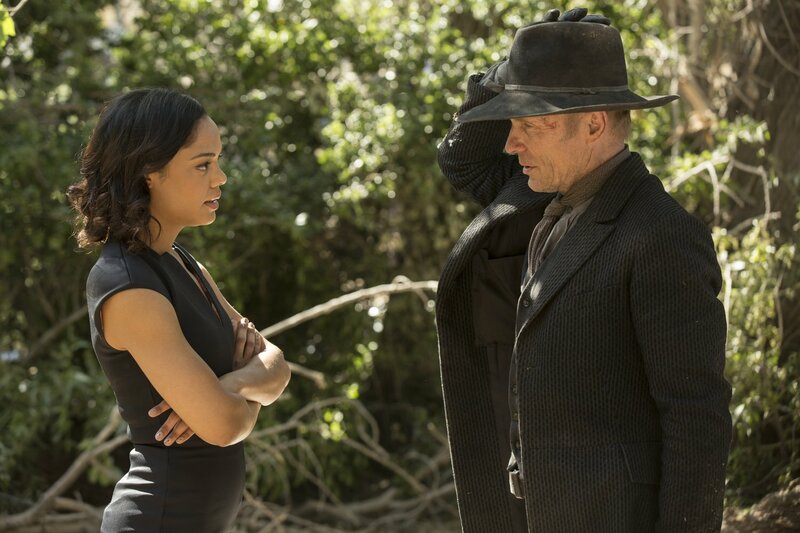 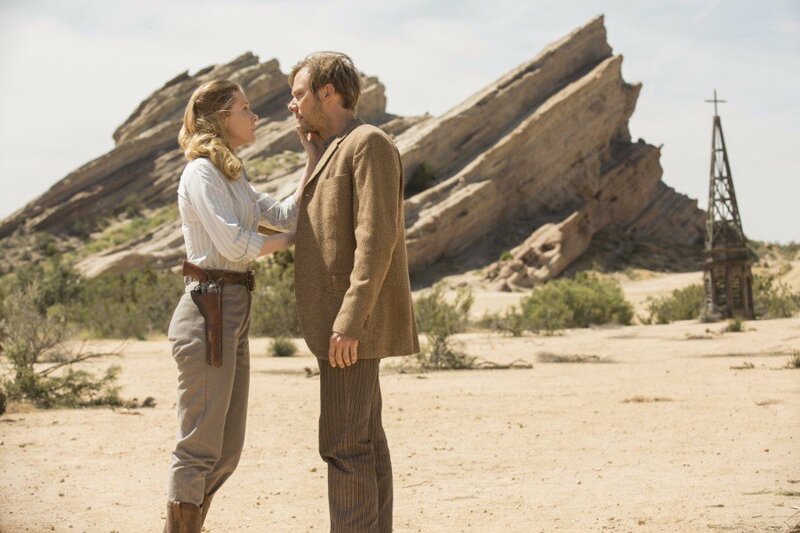 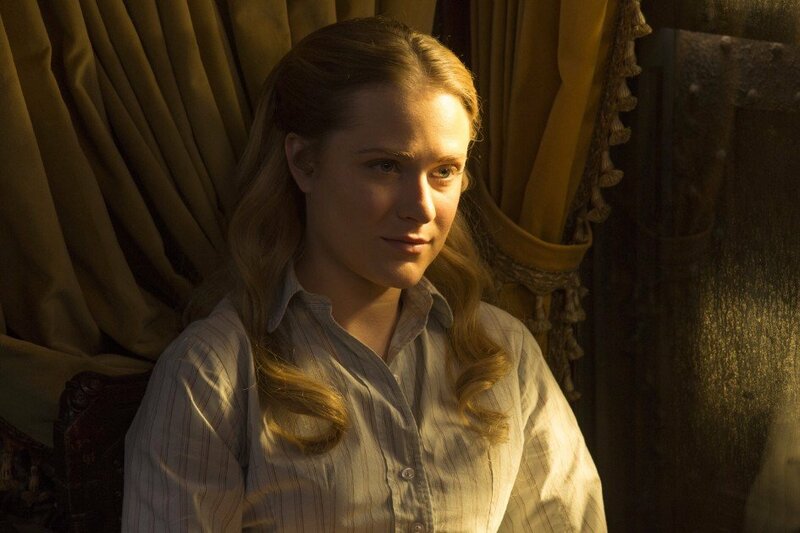 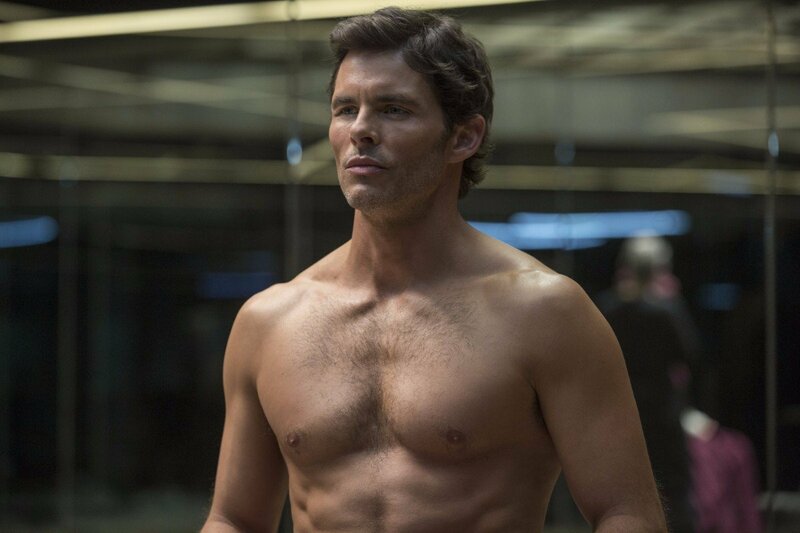 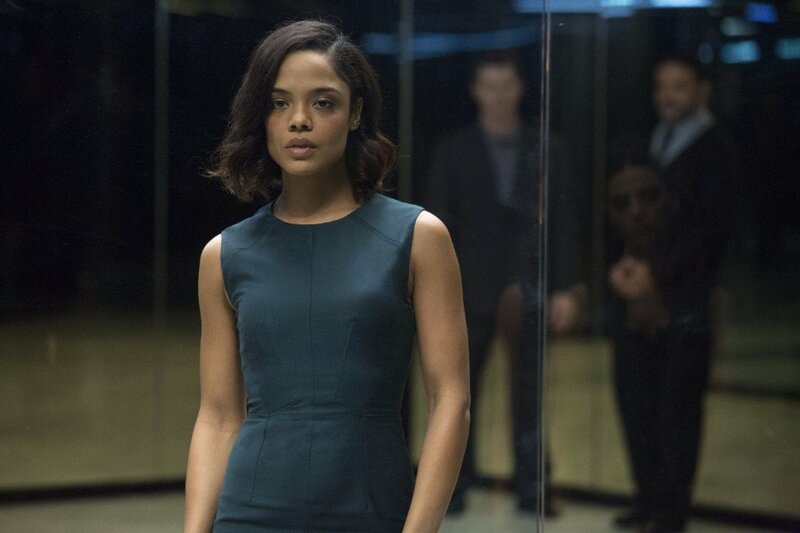 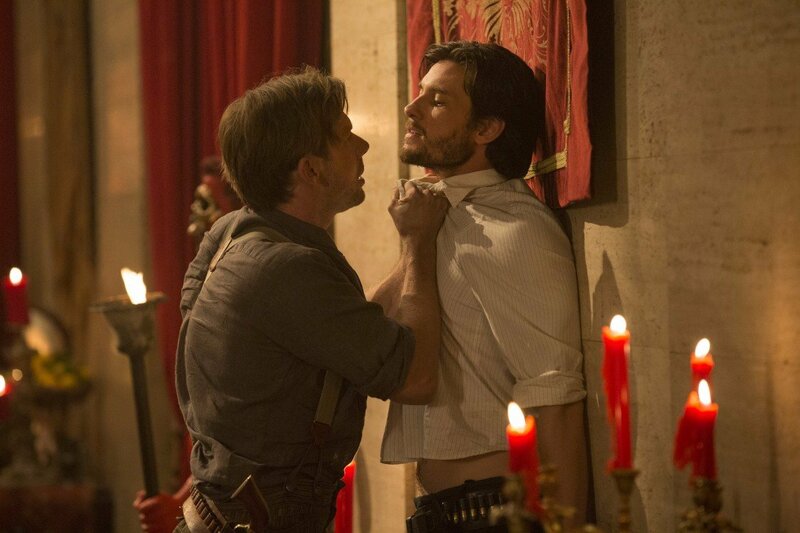 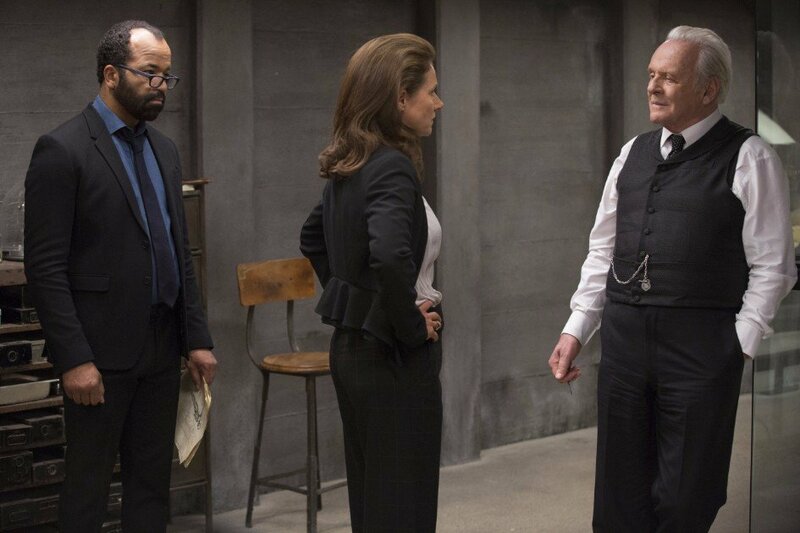 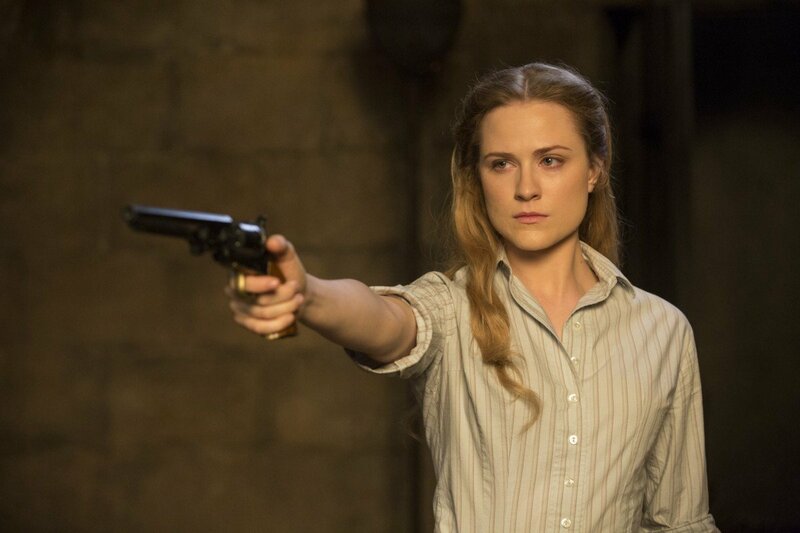 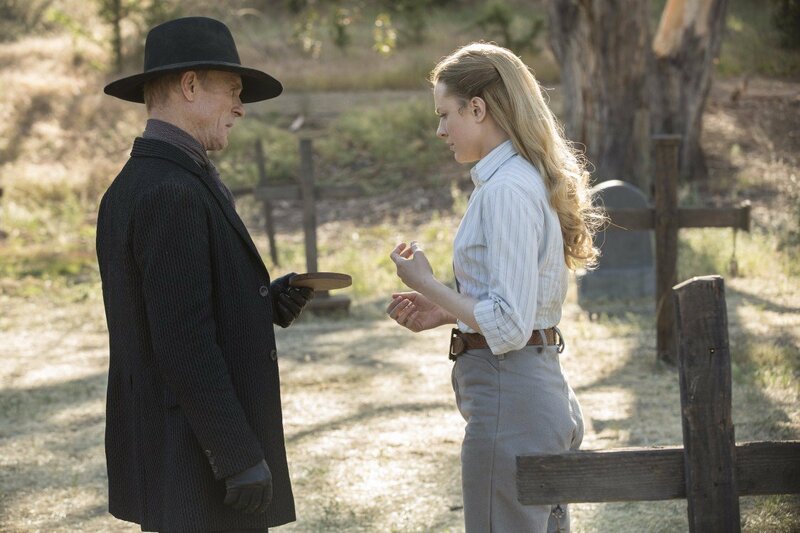 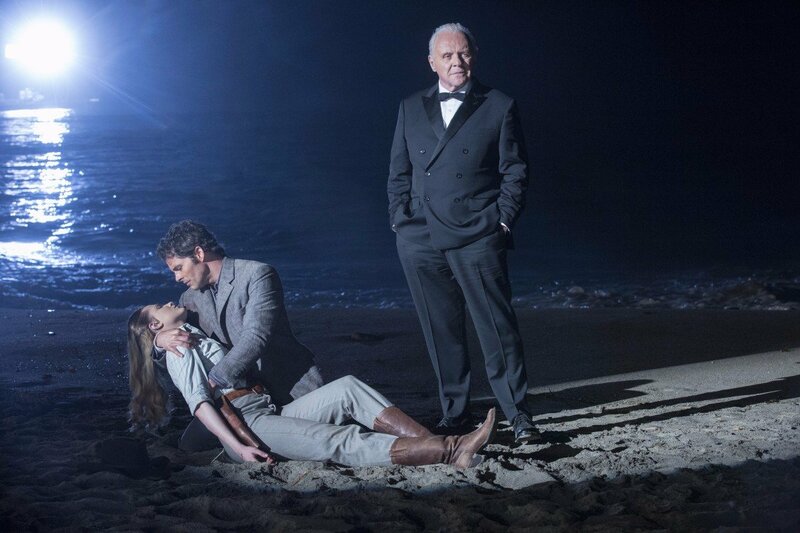 Westworld has been off the air for several months already, but fans are still talking about that explosive finale. 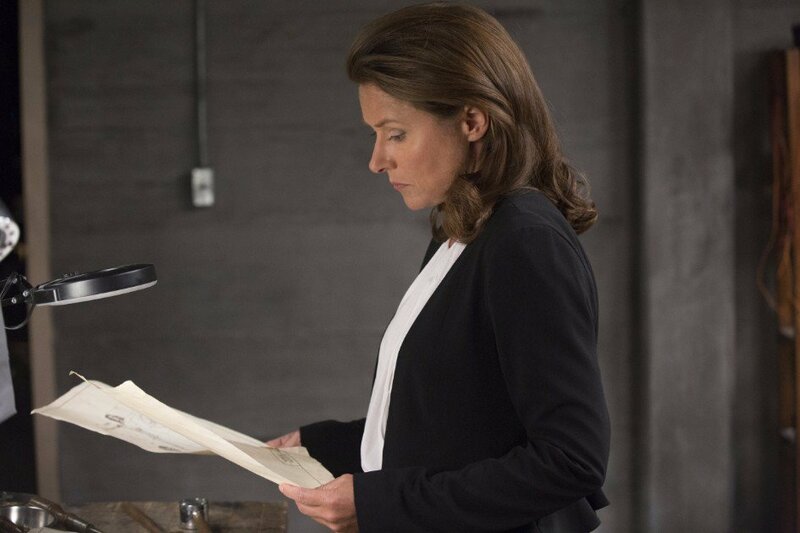 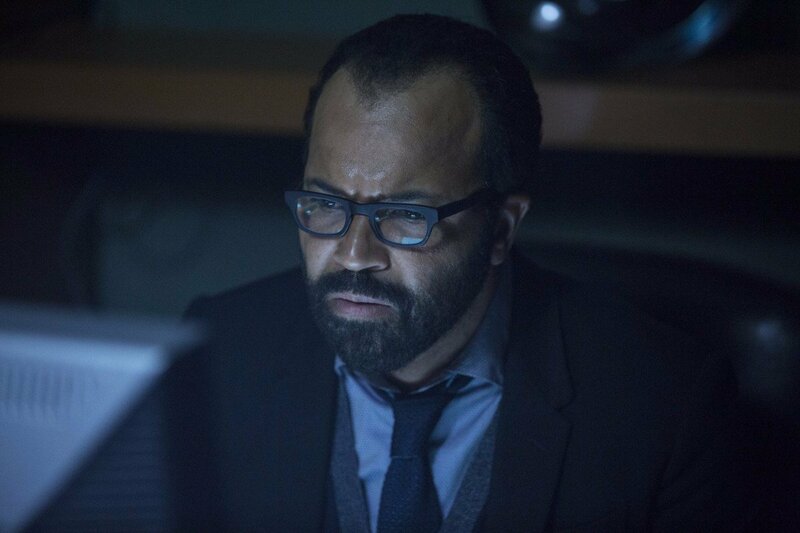 It’s not hard to see why, either, as the shocking events of the episode left us with arguably even more questions than we had going into it. 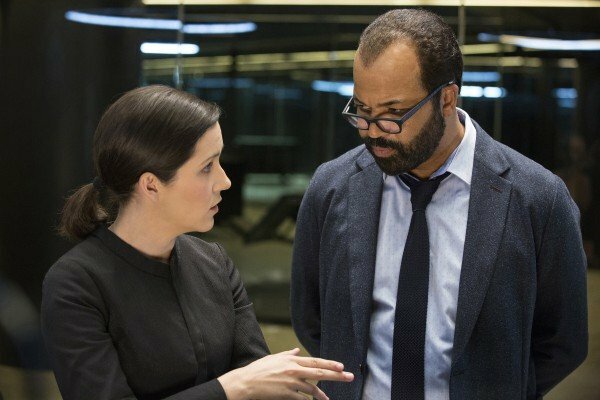 Admittedly, it did answer quite a bit, but there’s still a lot that we have to ponder over as the long wait for season 2 continues. 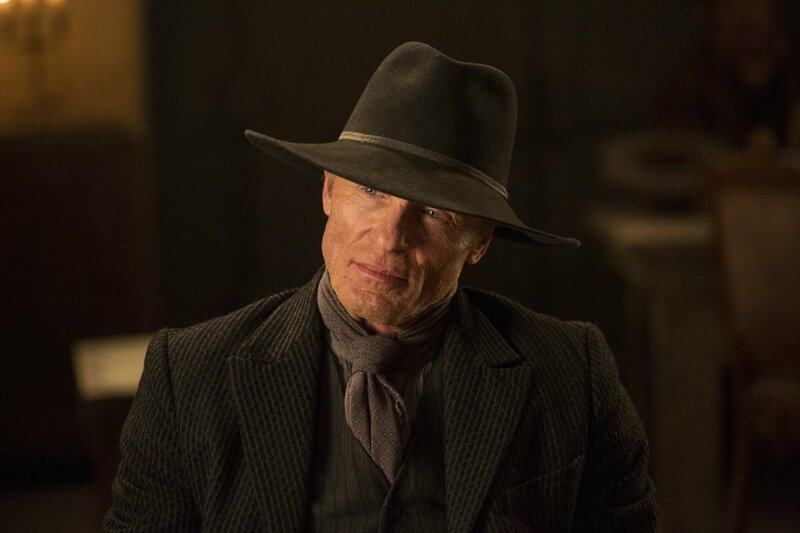 What’s even more interesting, however, is what Ed Harris had to say. 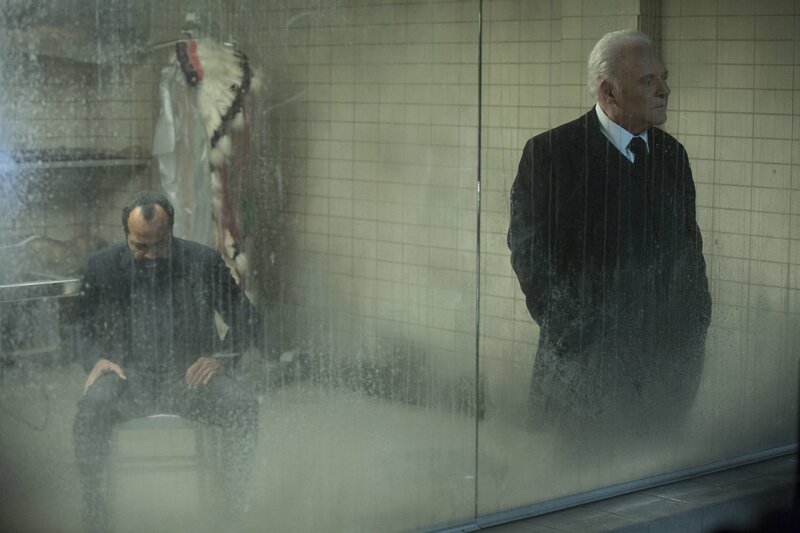 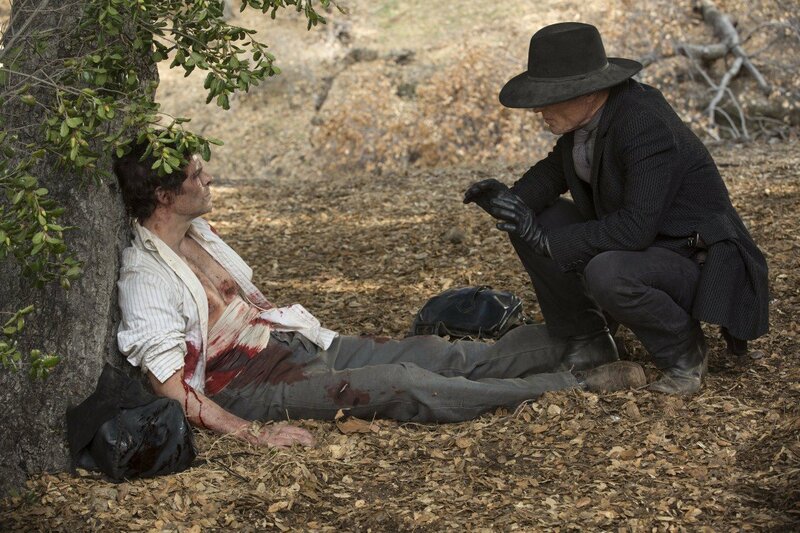 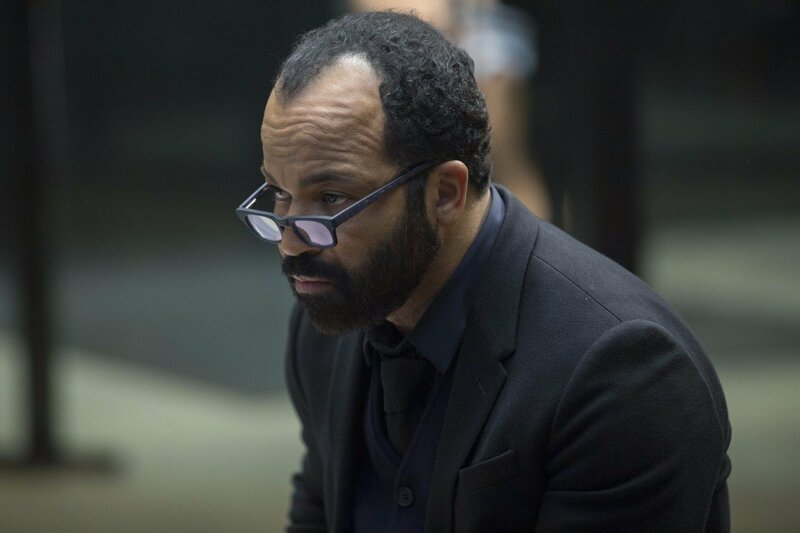 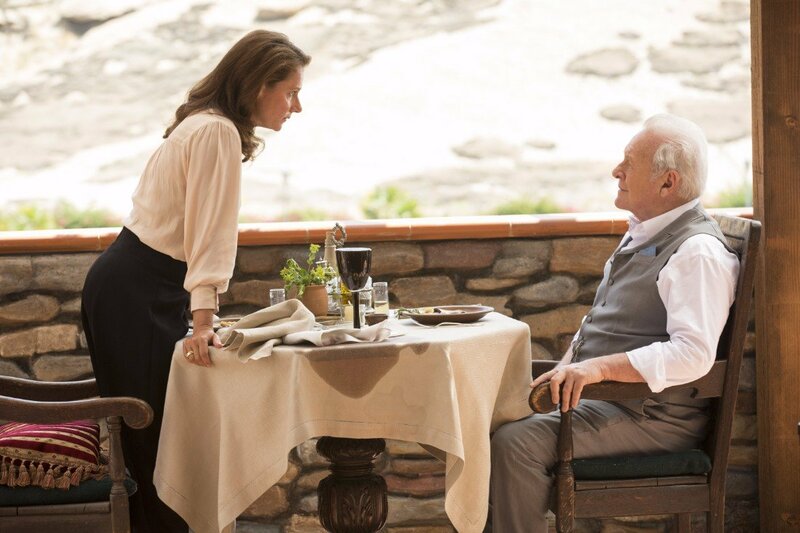 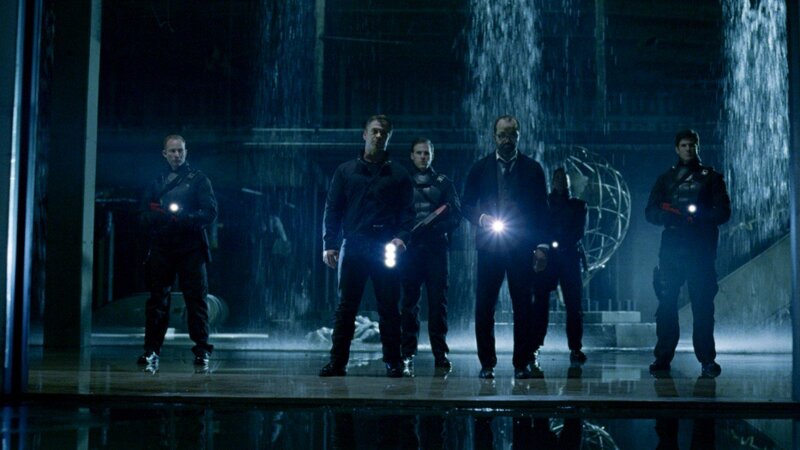 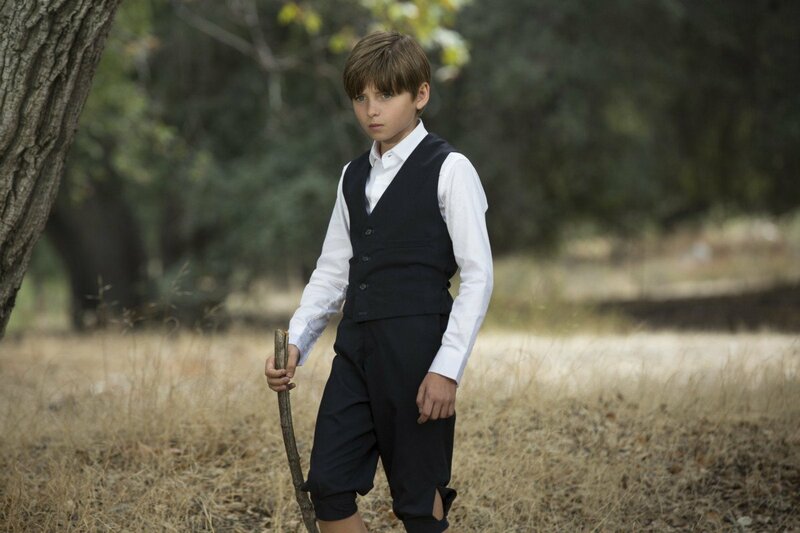 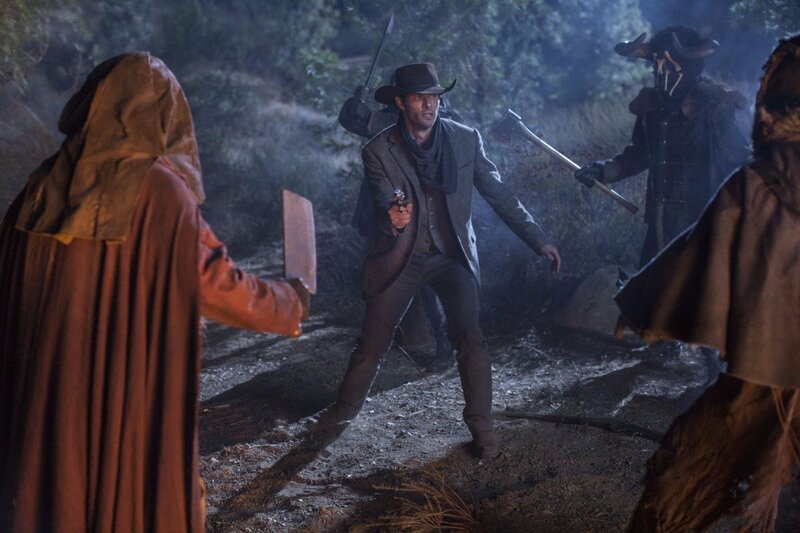 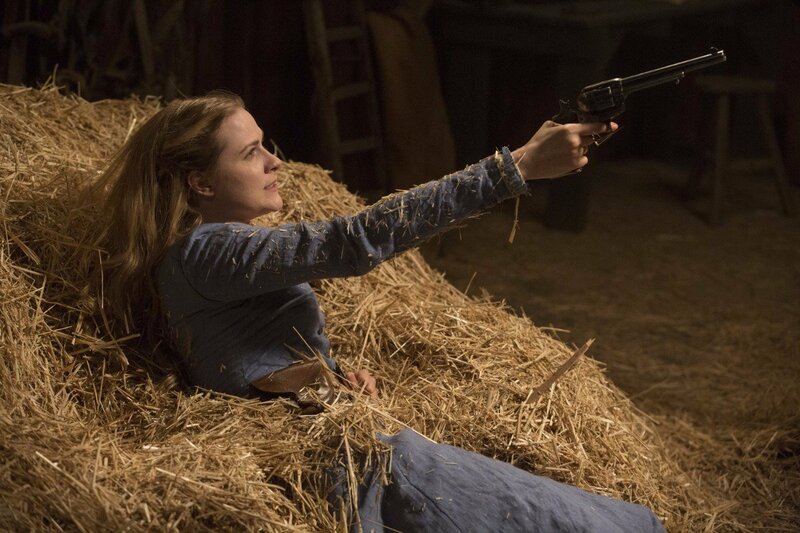 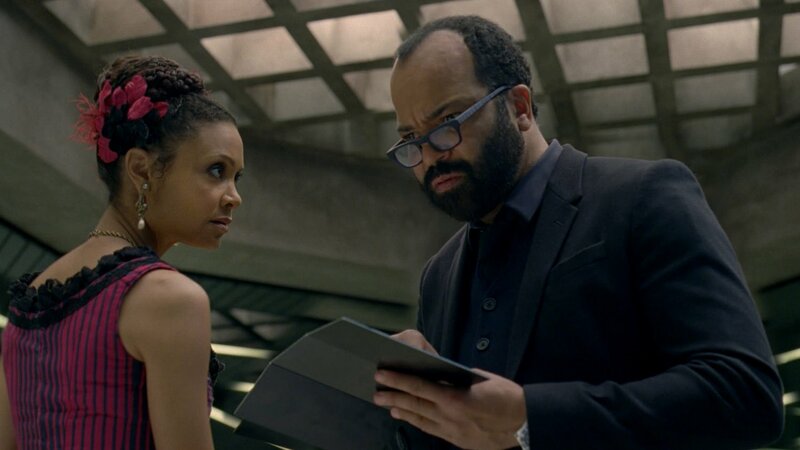 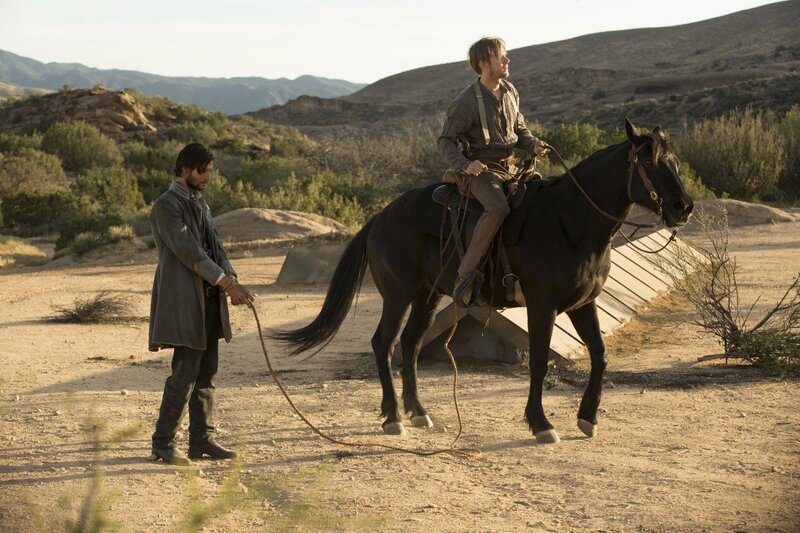 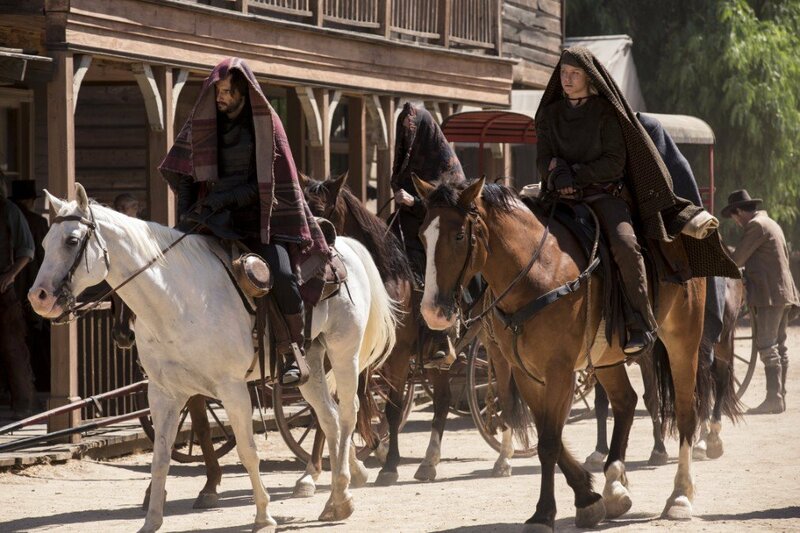 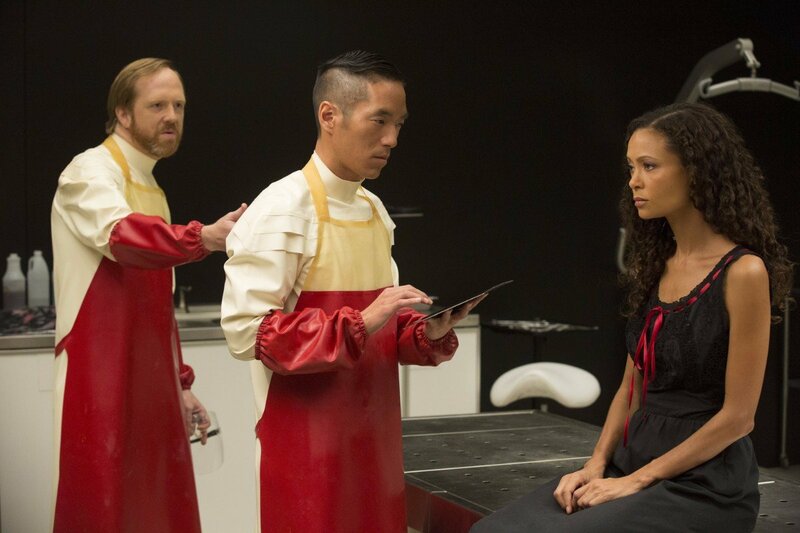 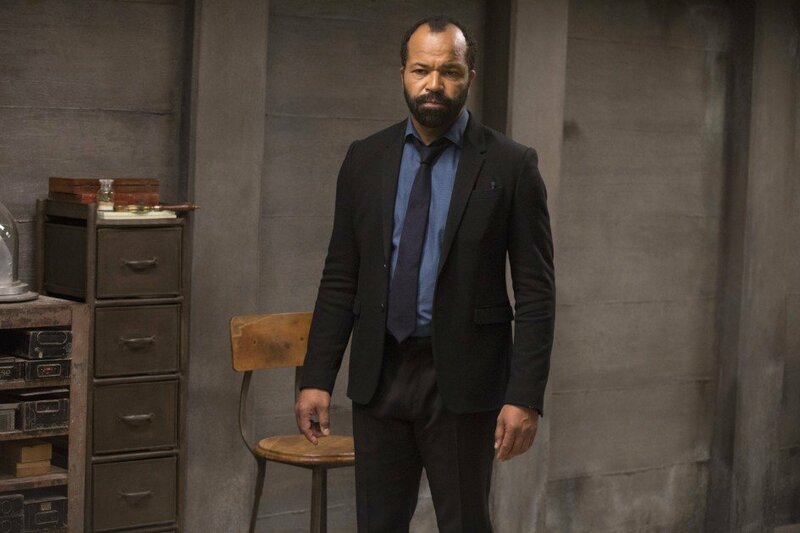 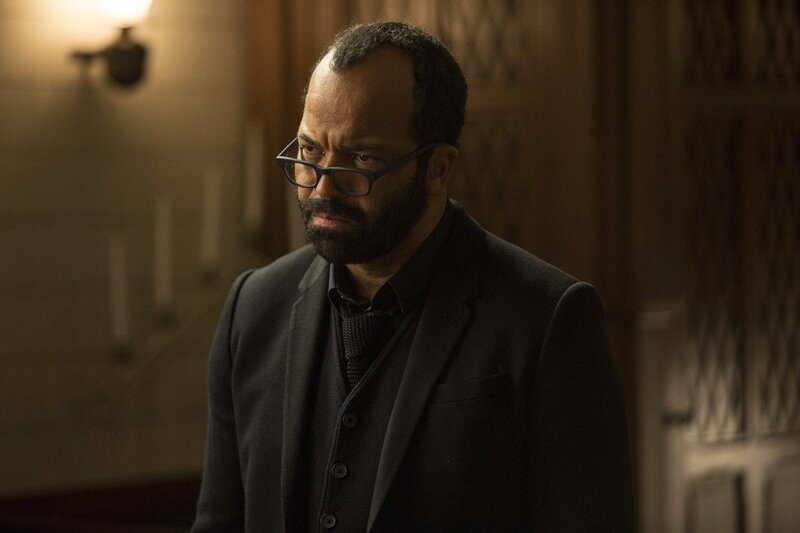 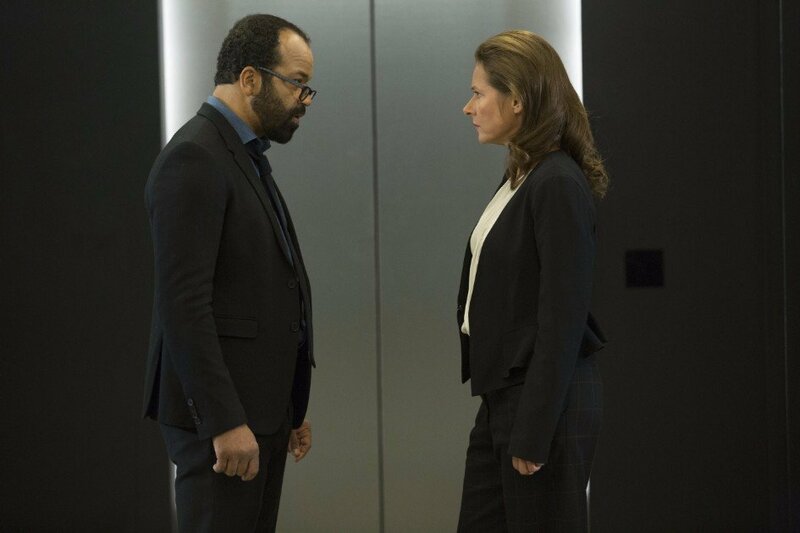 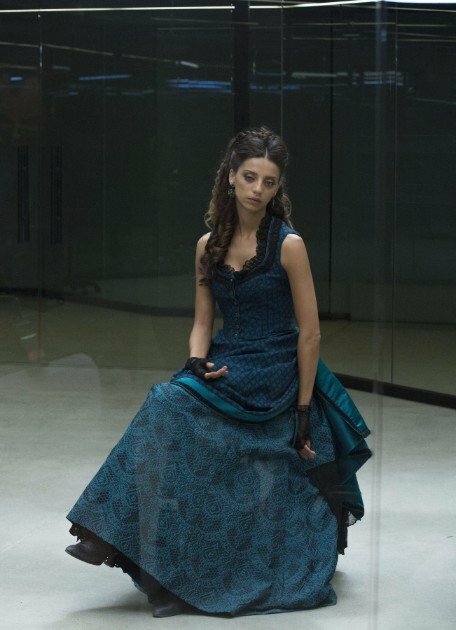 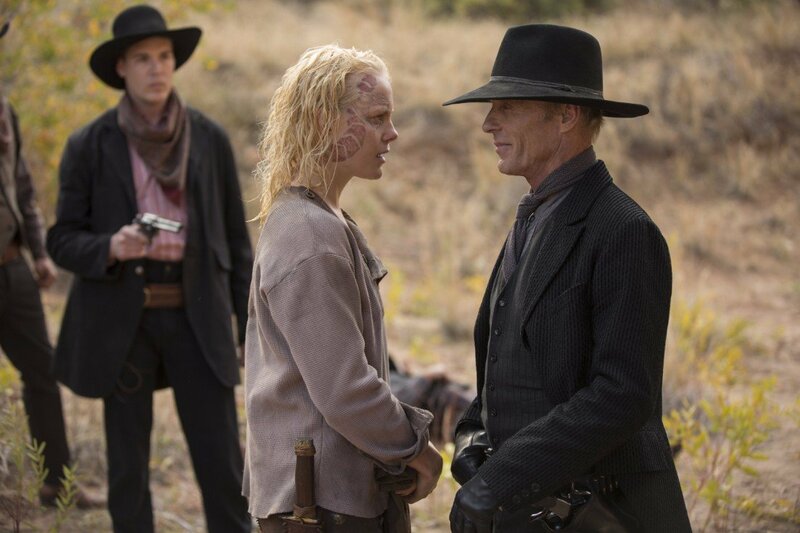 If you recall, at the end of season 1, we got a very brief glimpse of Samurai World, leading many to believe that the tease had been planted to suggest that we’d be taking a trip there when Westworld returned. 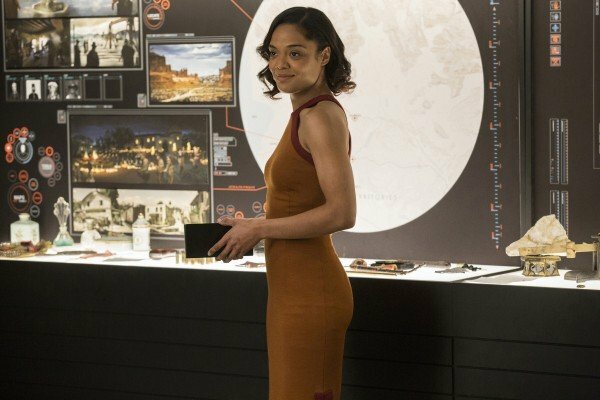 Well, according to Harris, that may not be the case. 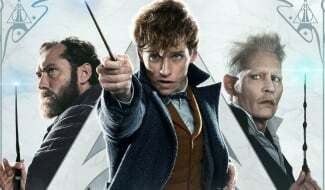 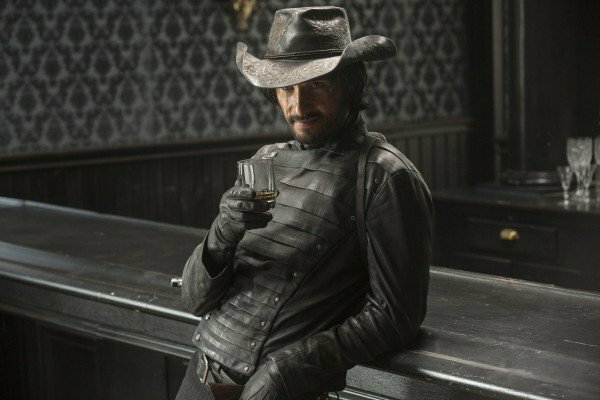 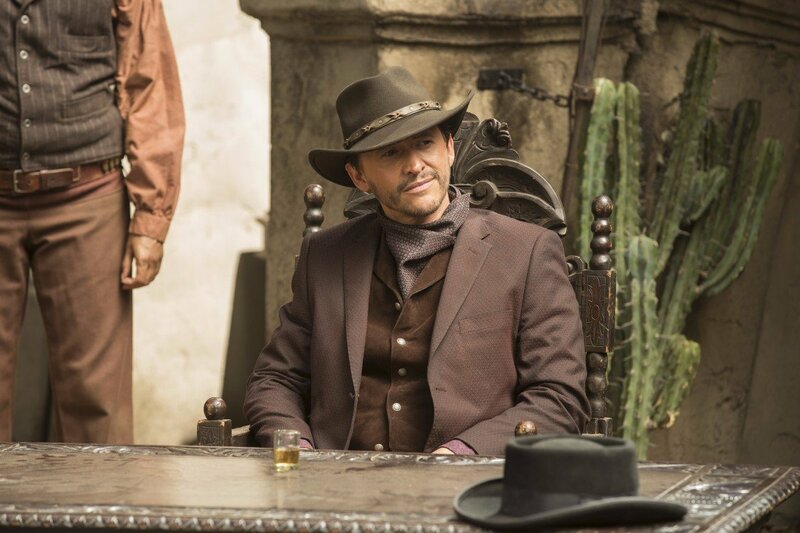 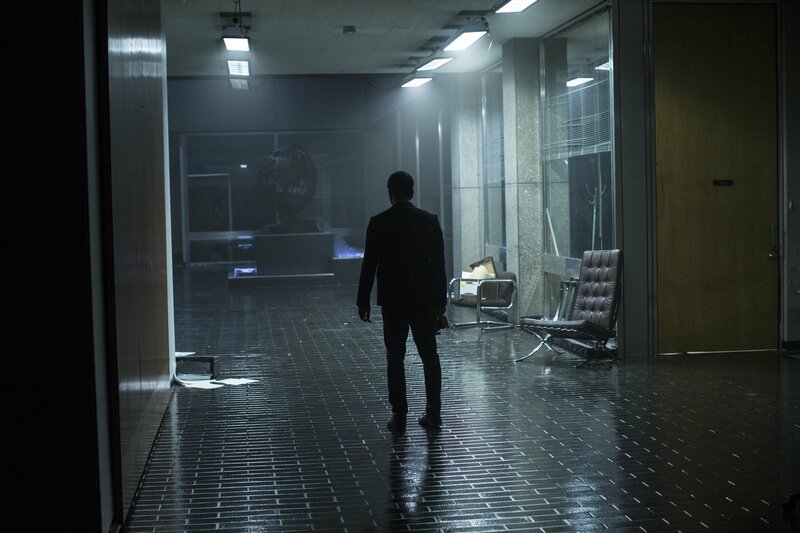 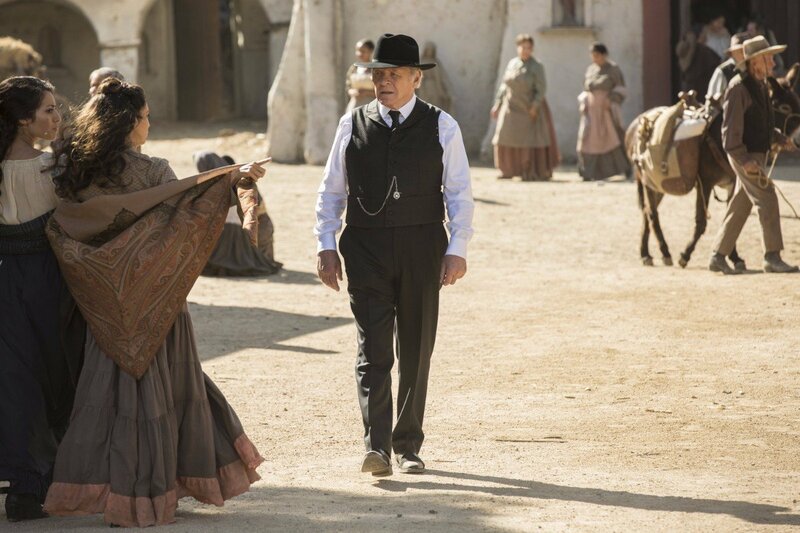 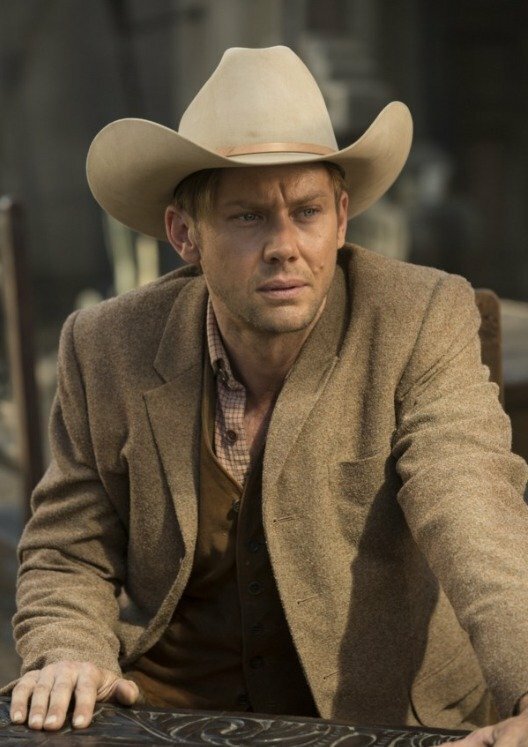 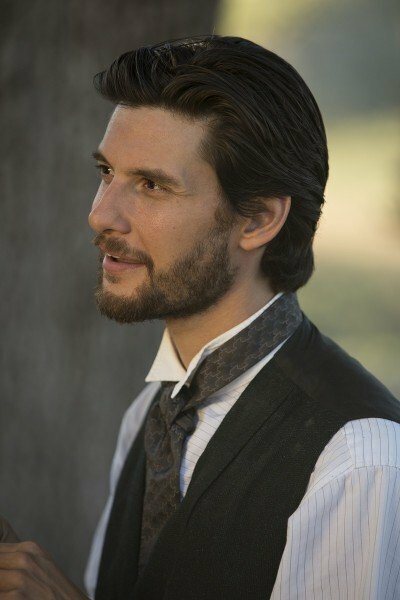 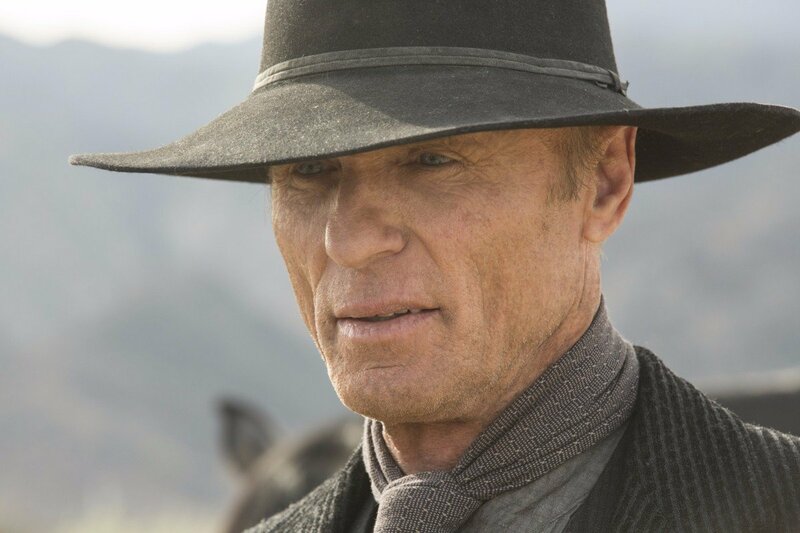 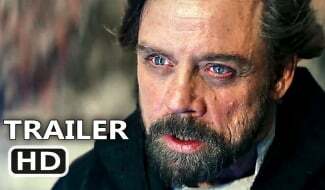 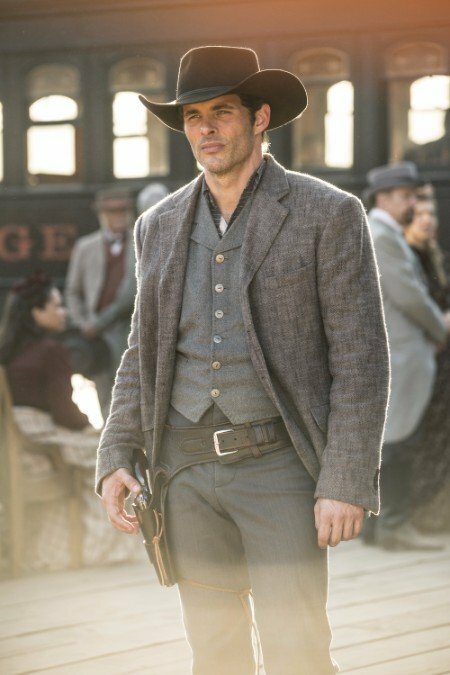 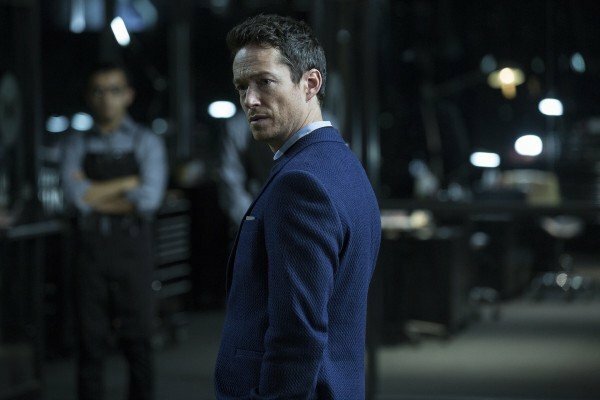 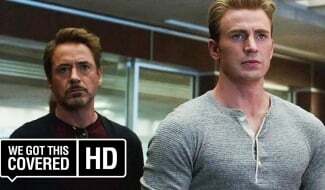 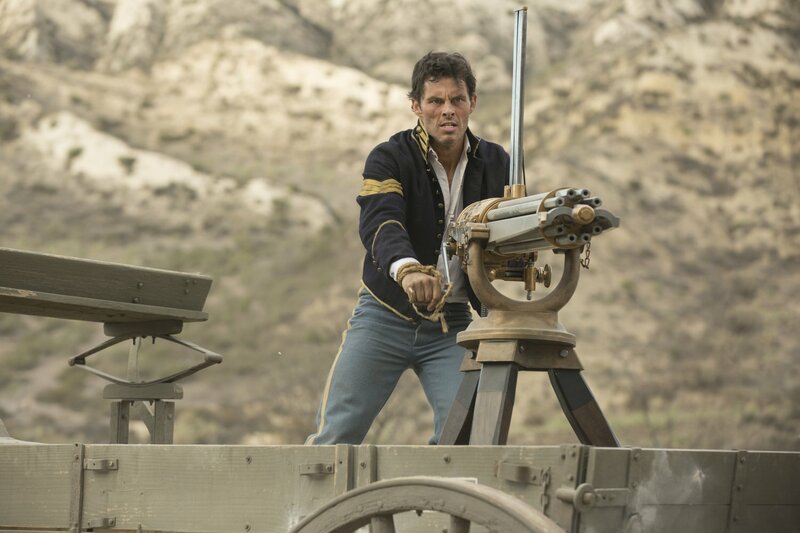 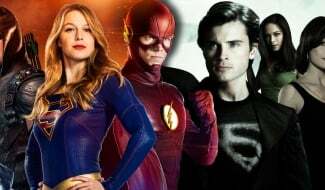 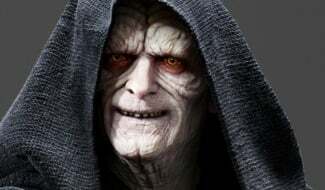 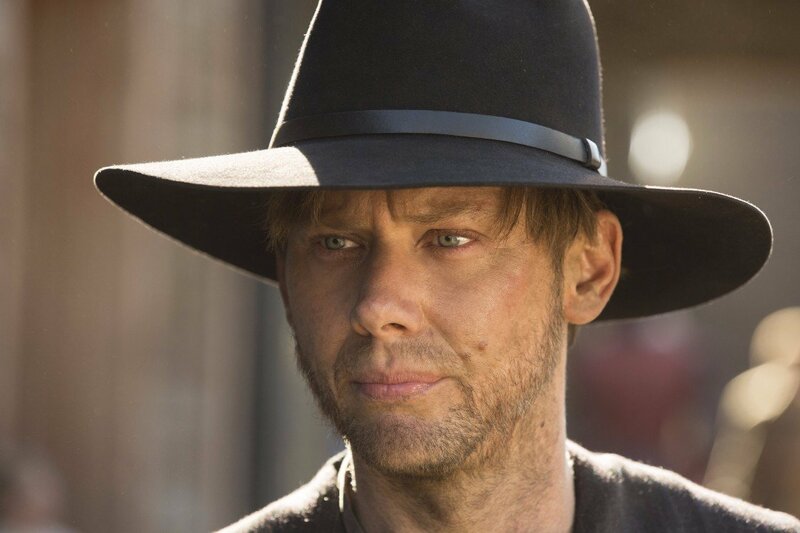 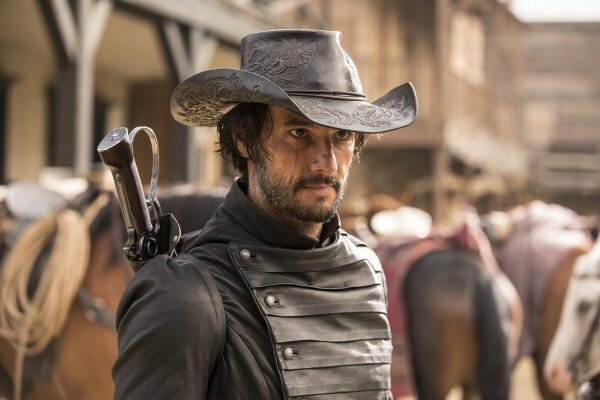 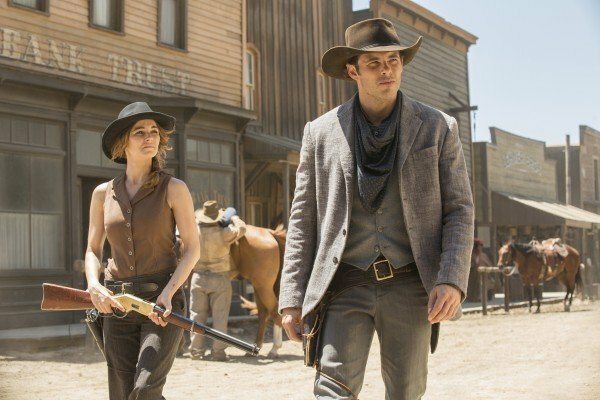 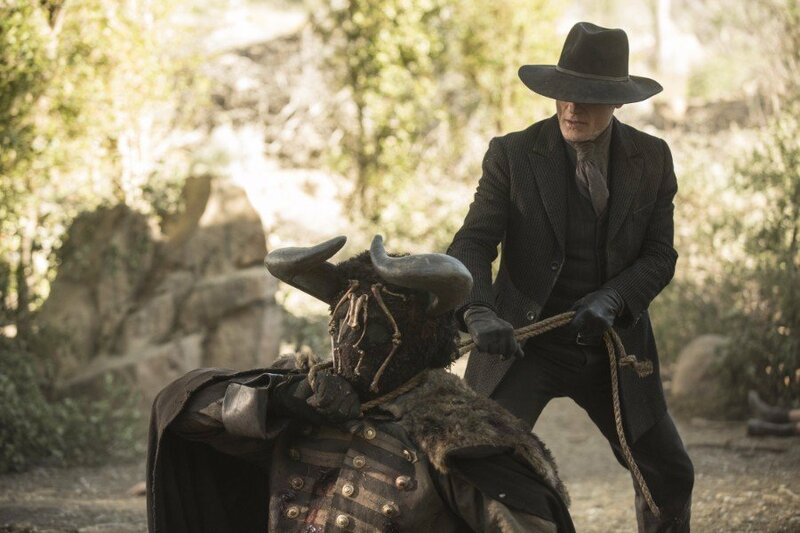 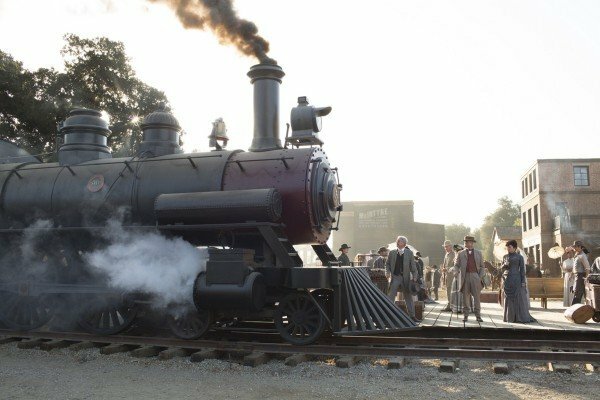 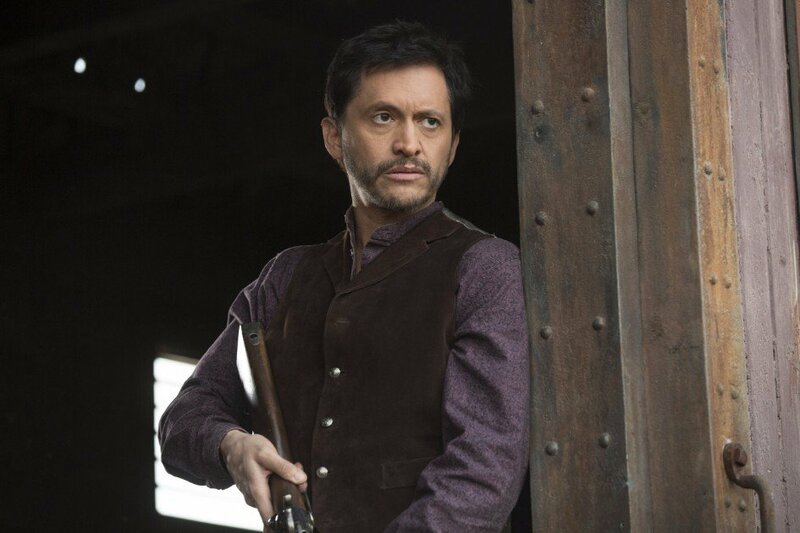 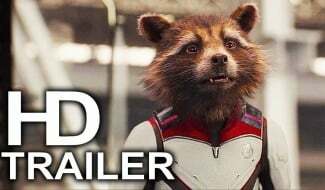 When quizzed about possibly exploring another location, the actor said, “It’s ‘Man in Black,’ not ‘Man in a Samurai suit.’ Samurais don’t wear hats.” Is he simply downplaying the tease to throw fans off the scent, or will season 2 really be staying strictly in the titular theme park? 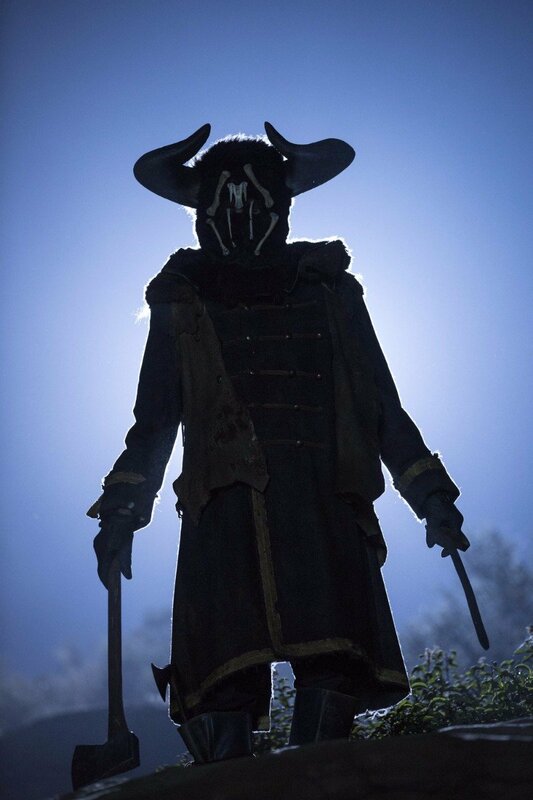 Time will tell, but we suspect that Samurai World will certainly factor into things in some way. 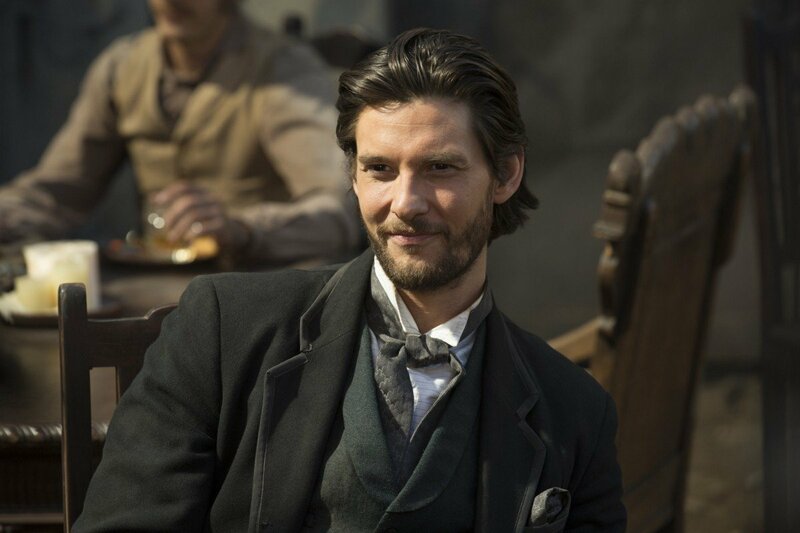 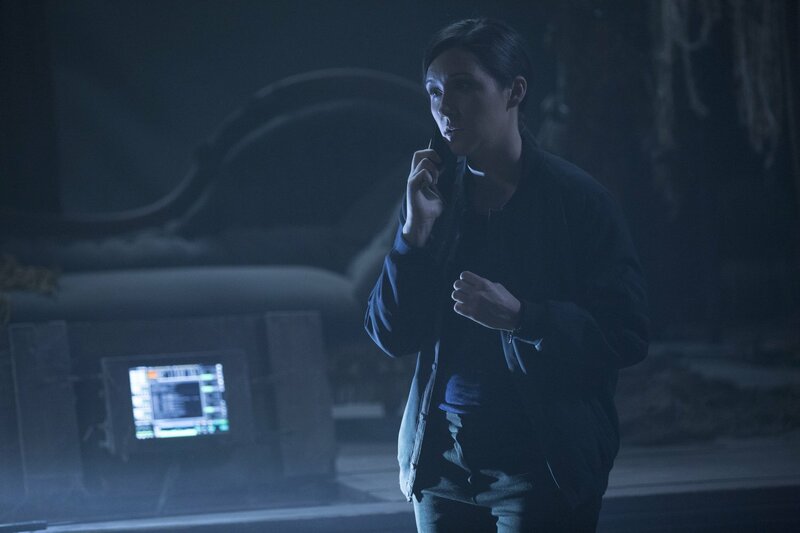 Later on in the panel, Nolan touched on all the fan theories and speculation that surrounded season 1, saying that it’s annoying when people guess the twists, but the engagement is also gratifying. 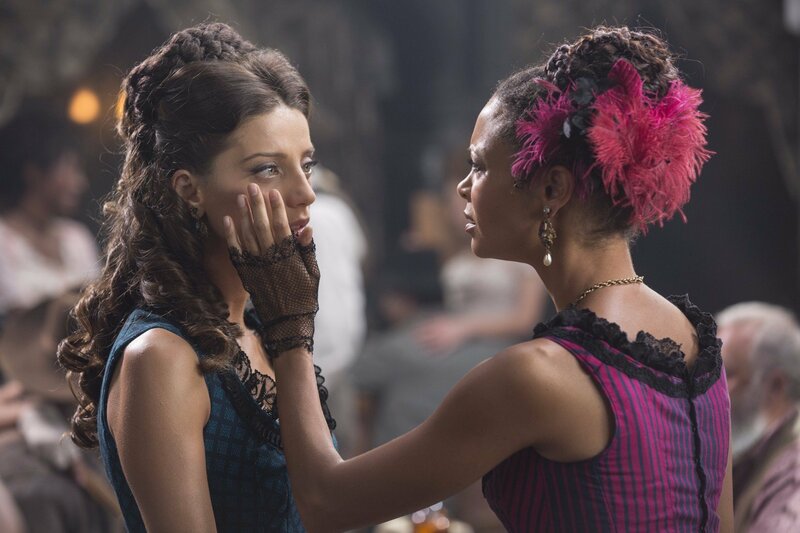 “When we were going into the publicity for the show, and people saw little bits, there was a lot of comment on, ‘Is this going to be gratuitous?’ Violence against women…It’s valid. 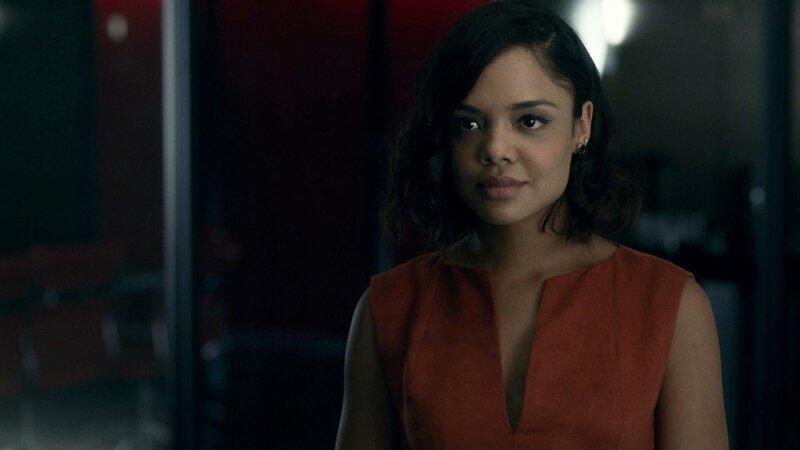 And even though we were all terrified, because we just desperately wanted to stick with it—stick with this—we also knew that that was the point. 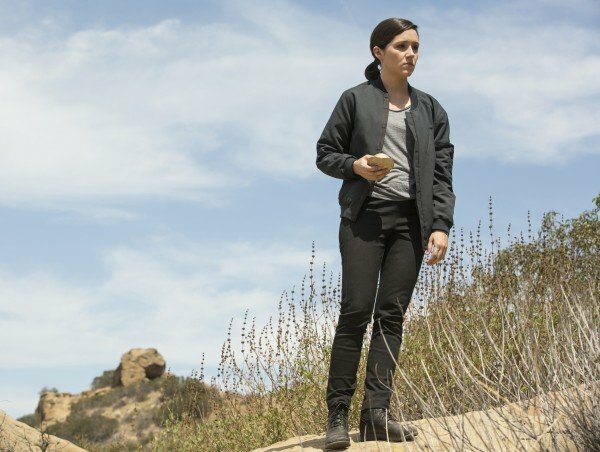 The point we’re trying to make is, look at where we are, and is there a road out from here?” she said. 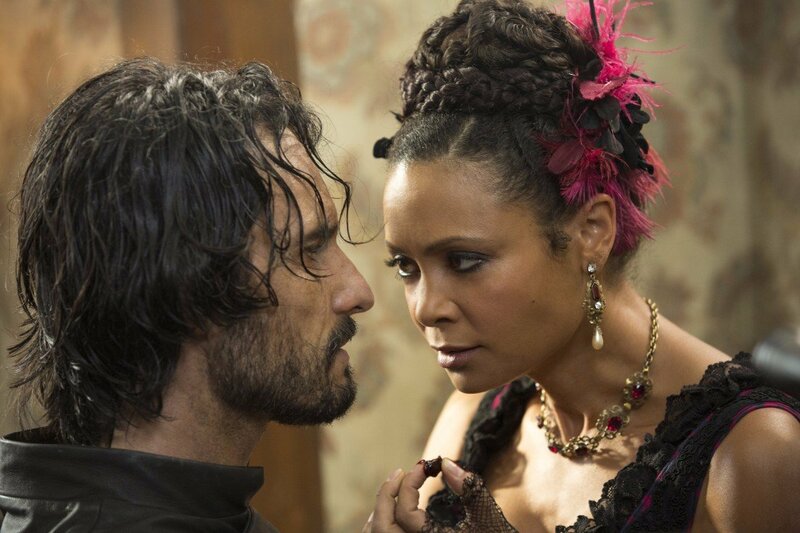 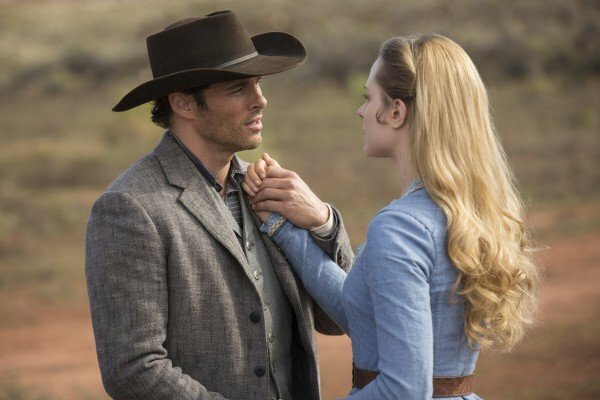 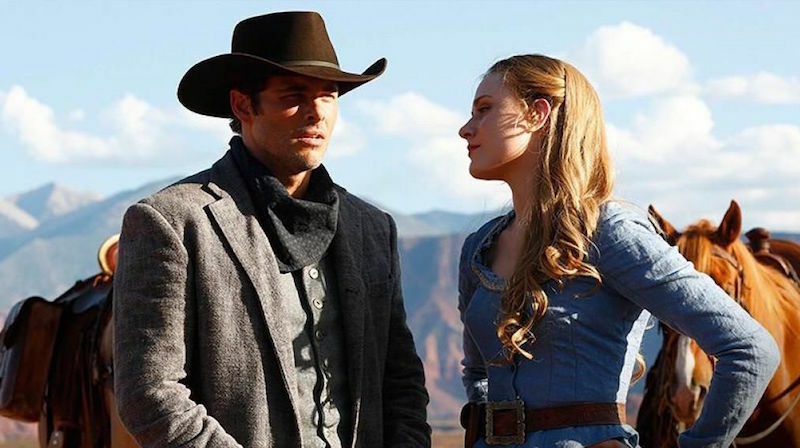 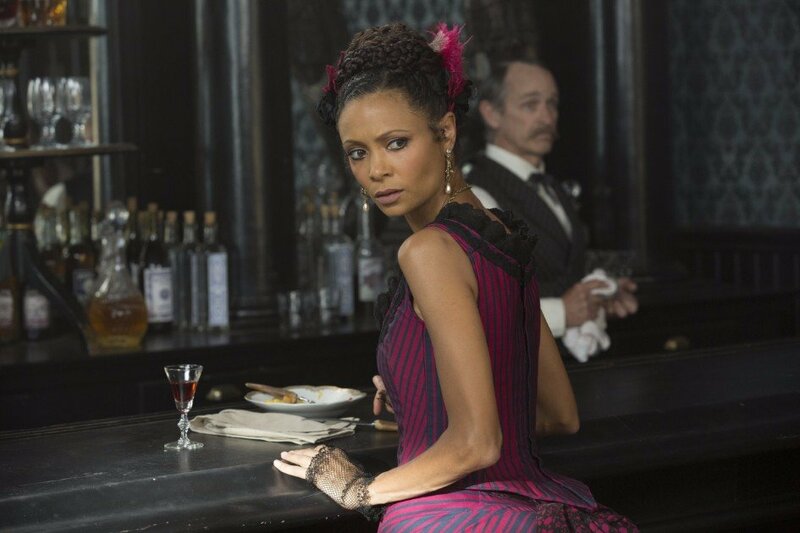 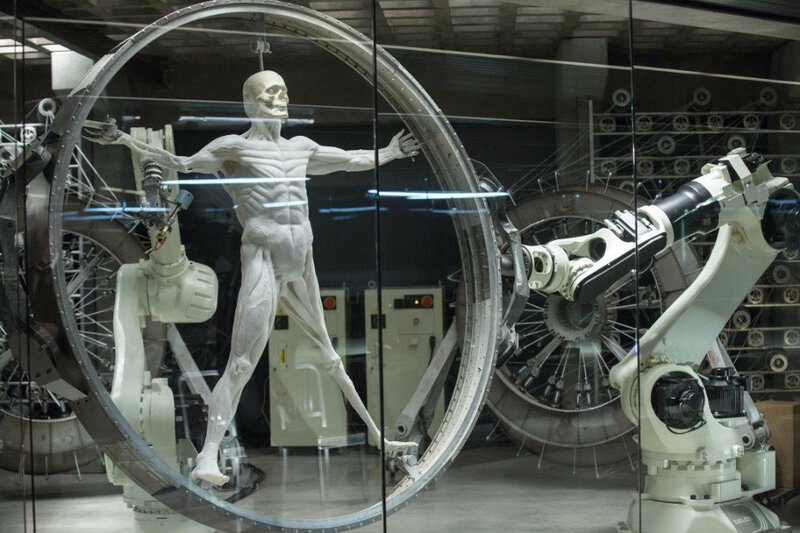 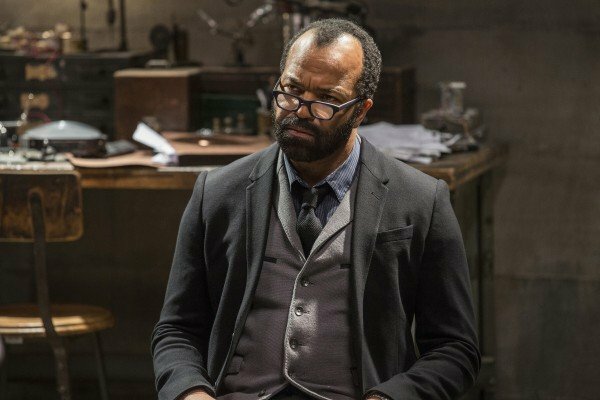 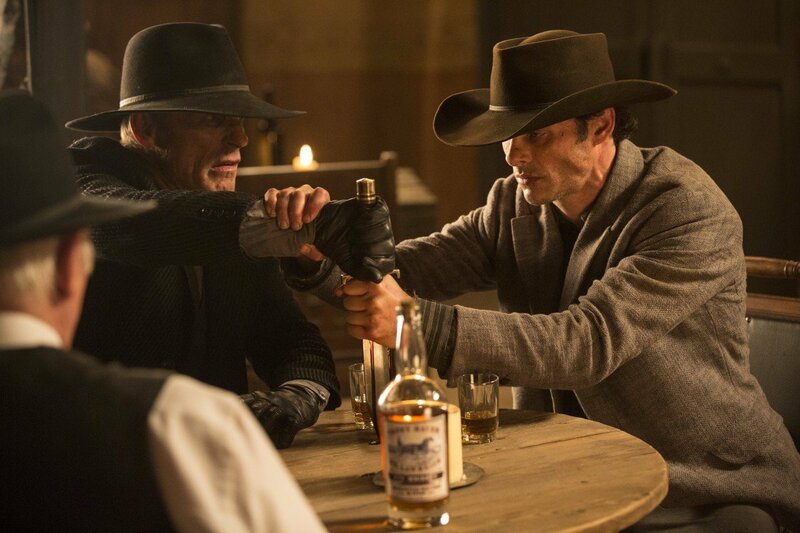 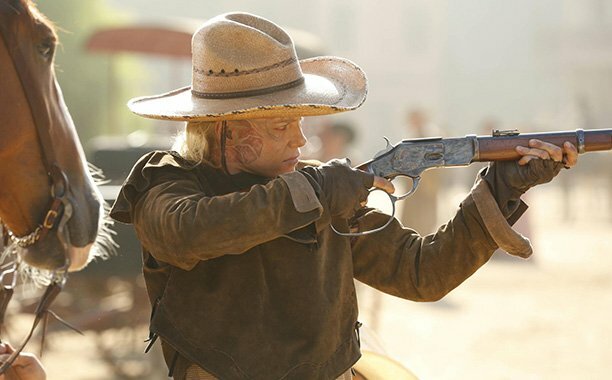 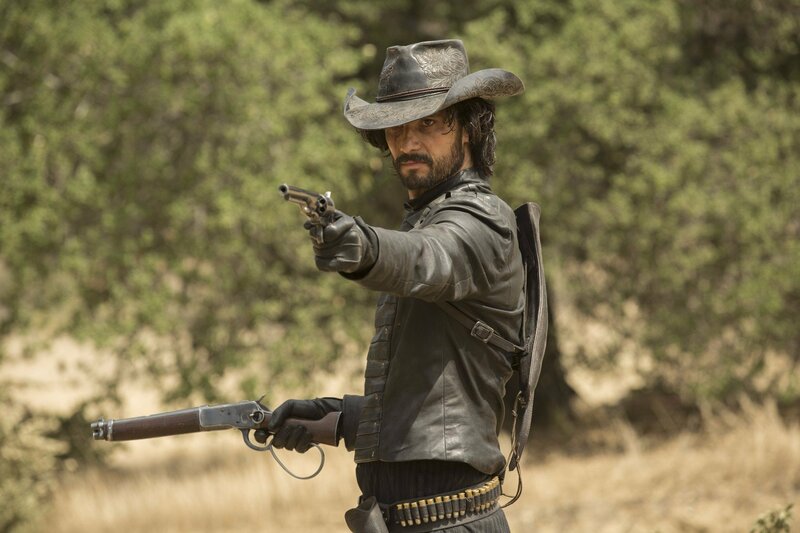 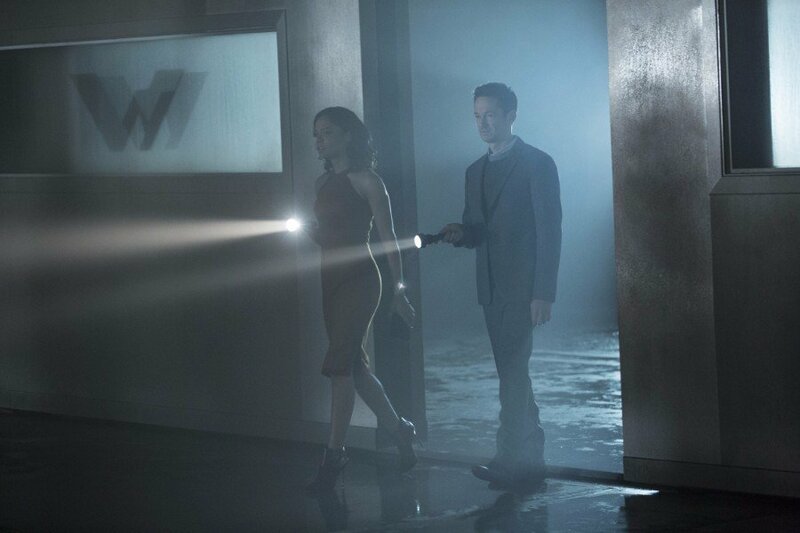 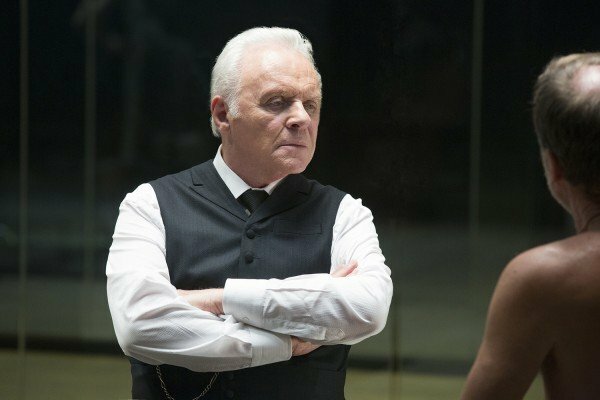 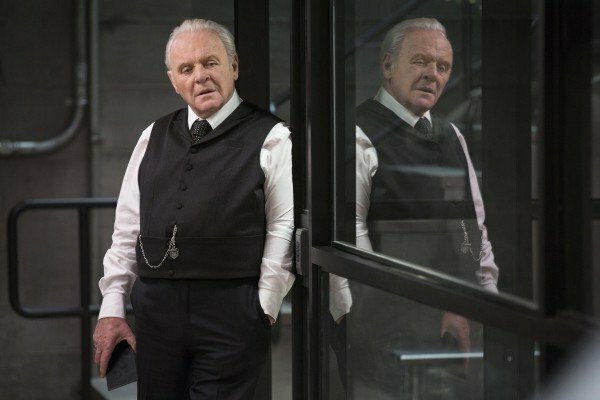 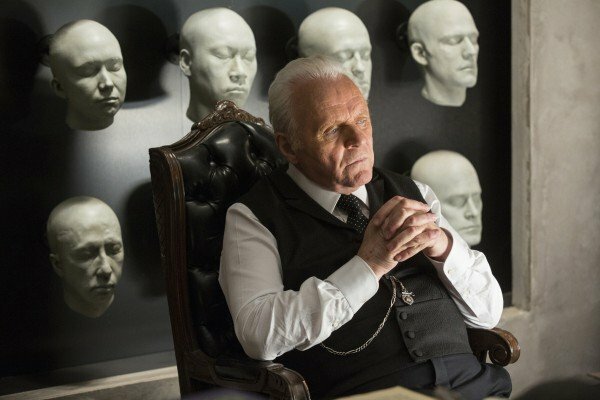 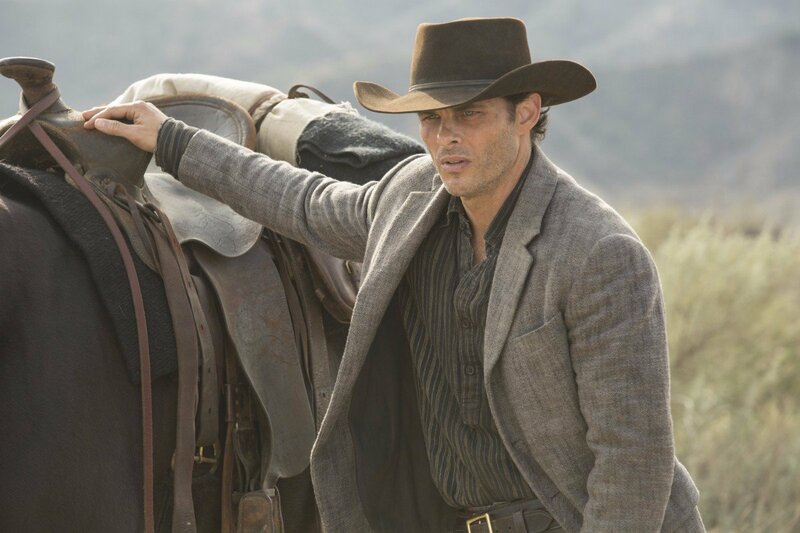 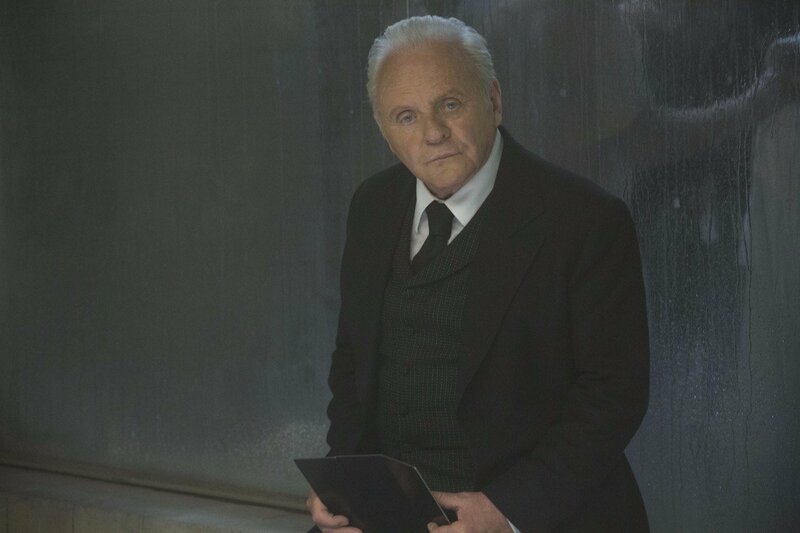 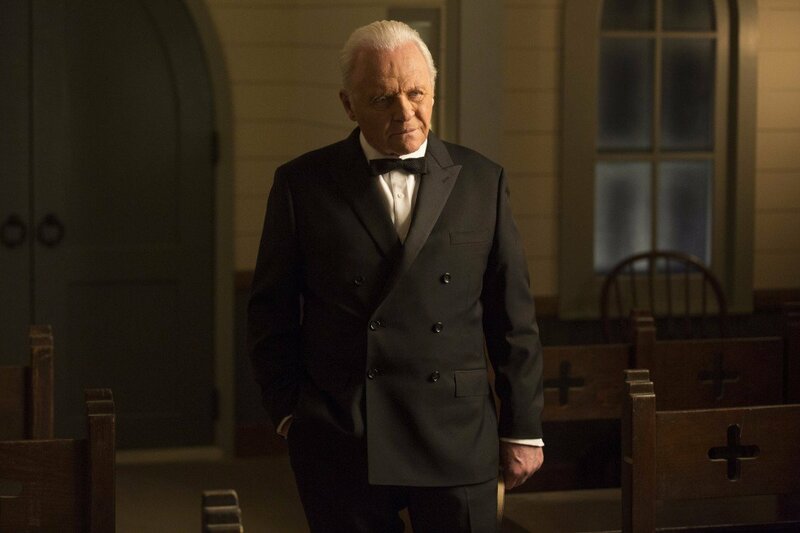 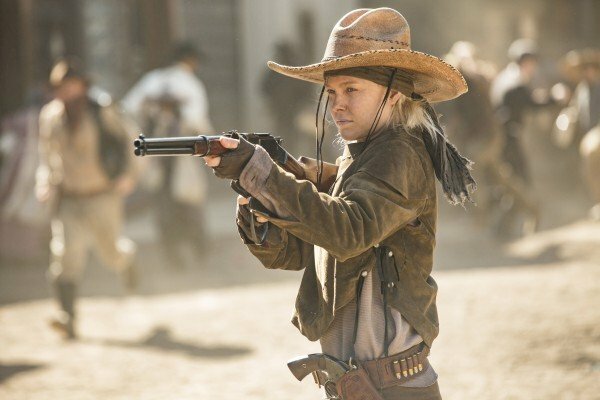 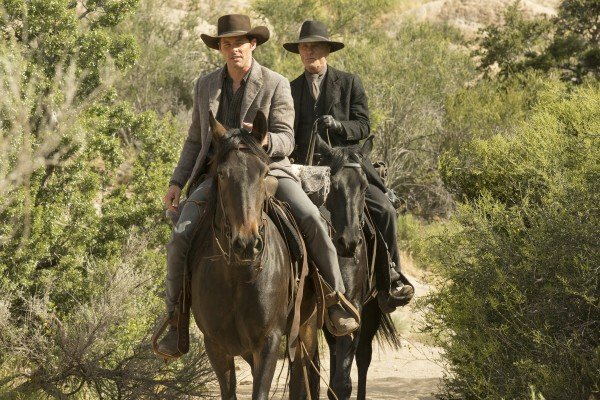 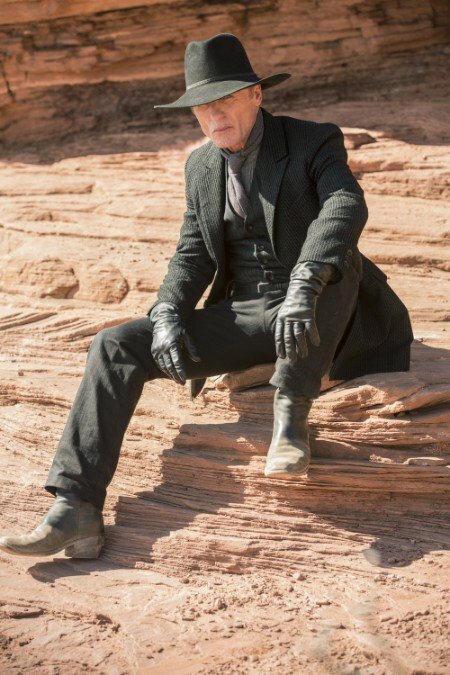 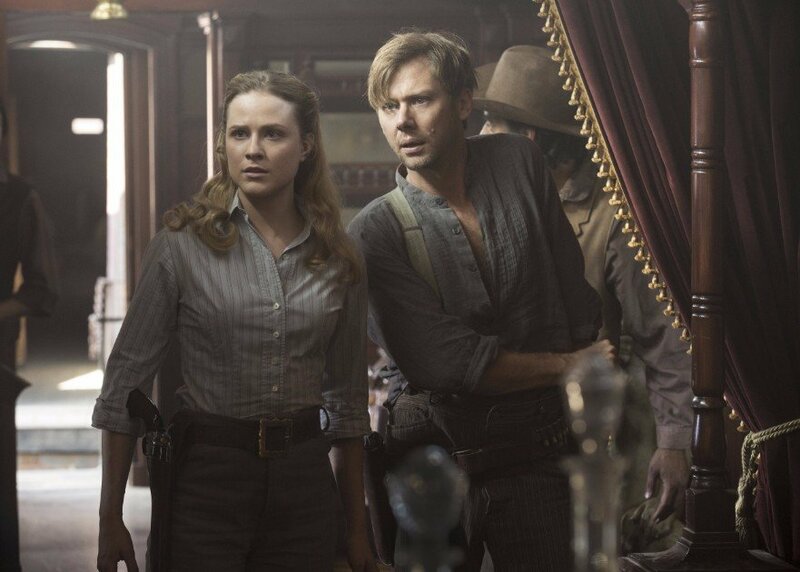 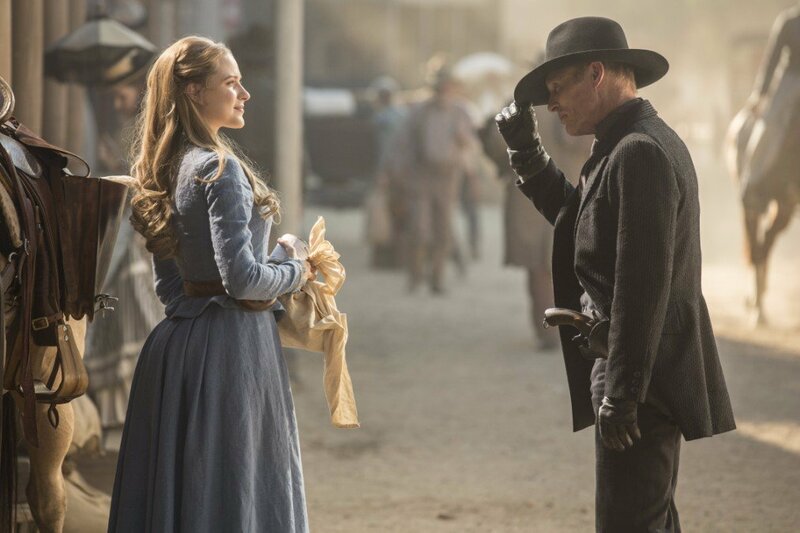 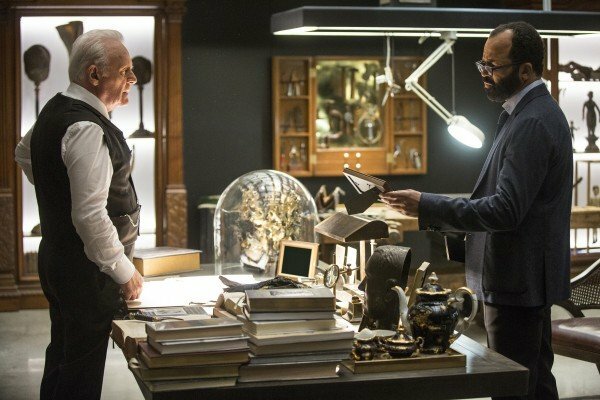 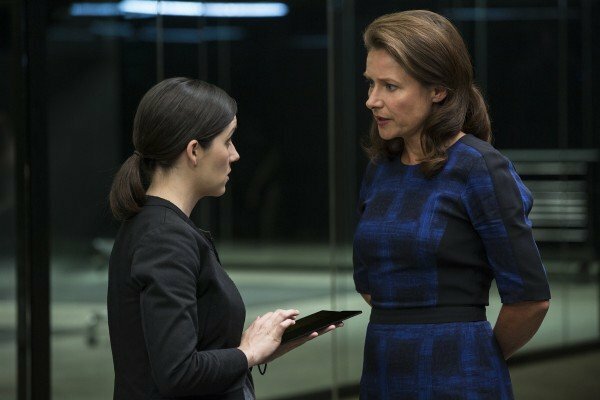 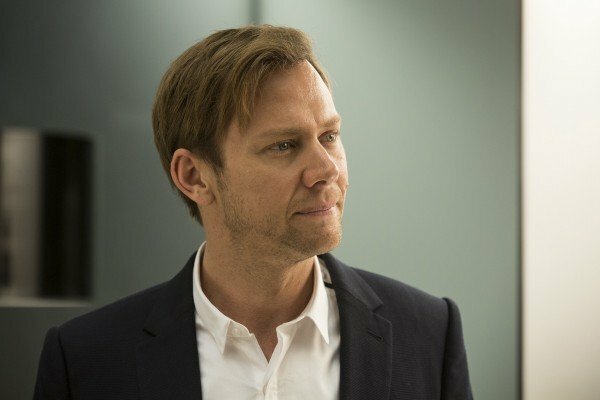 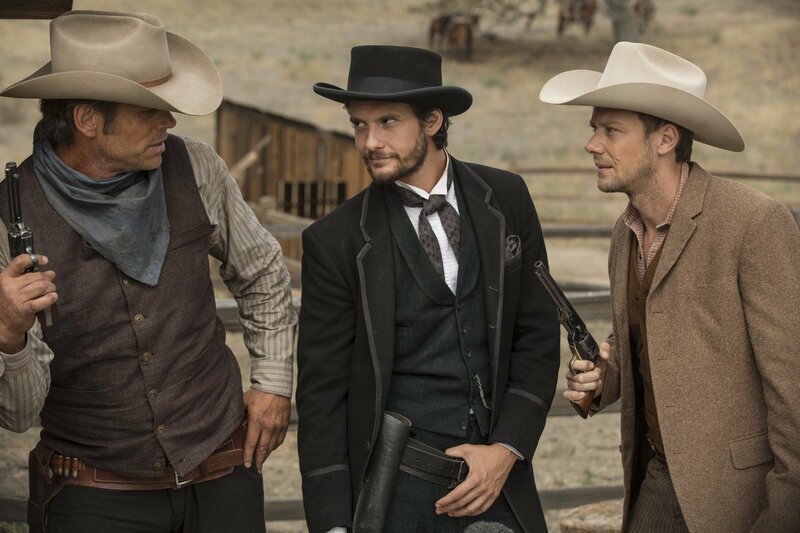 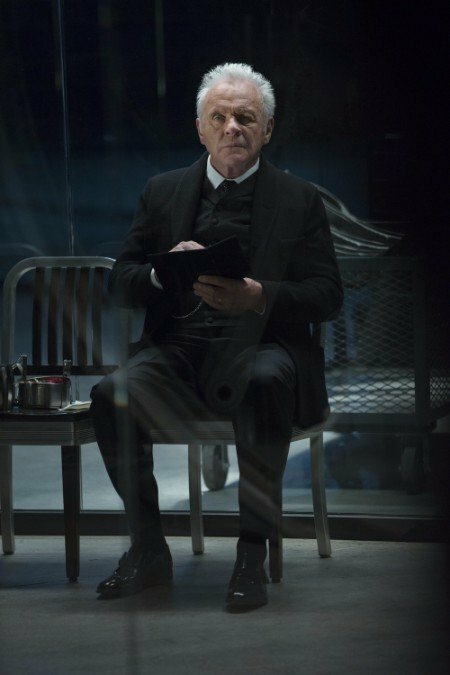 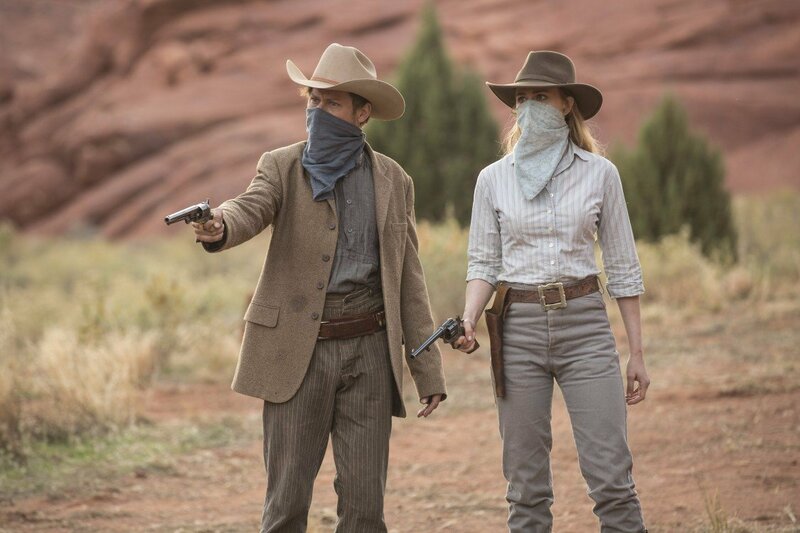 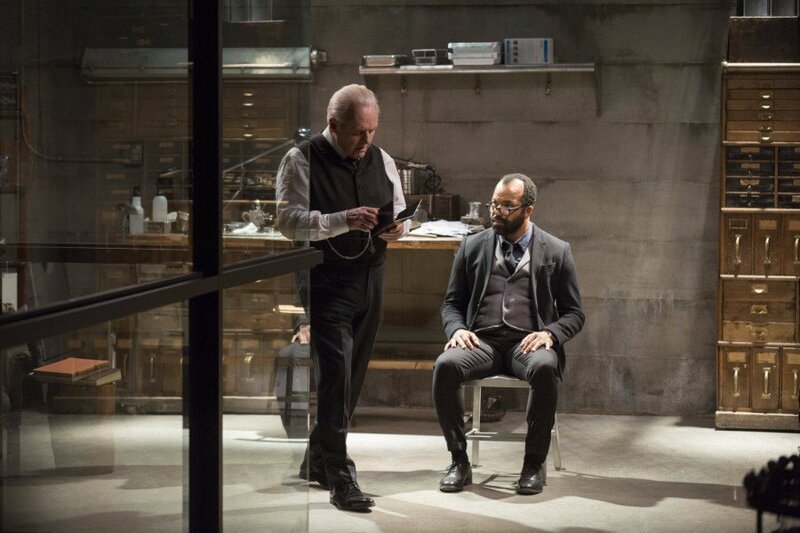 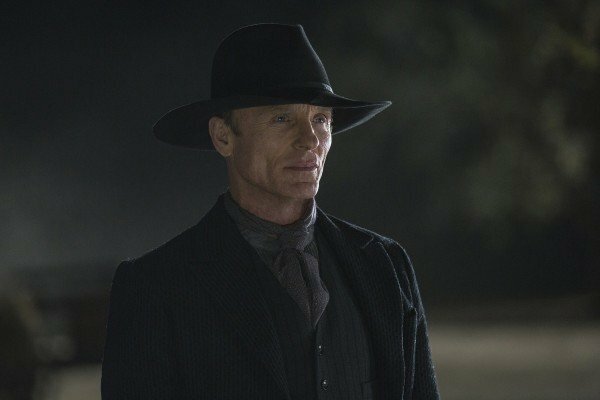 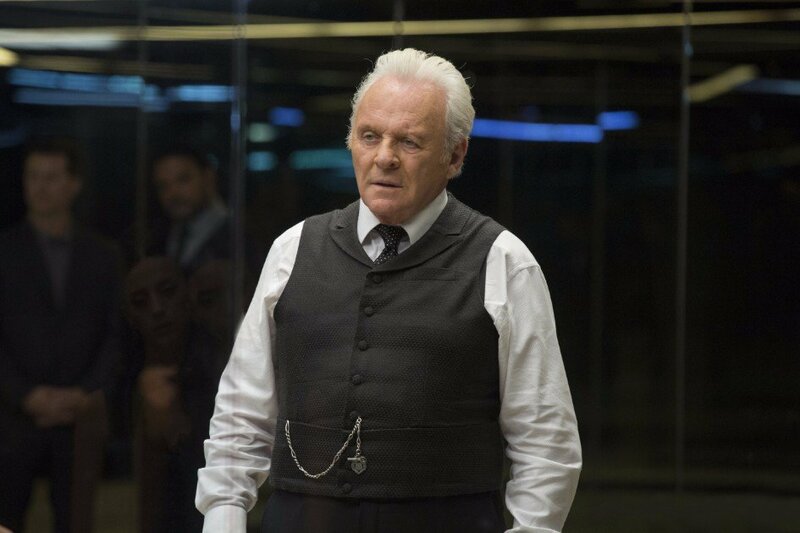 Westworld returns to HBO in 2018, and with pre-production on the new season now underway, you can expect to learn a little bit more about it in the weeks and months to come.